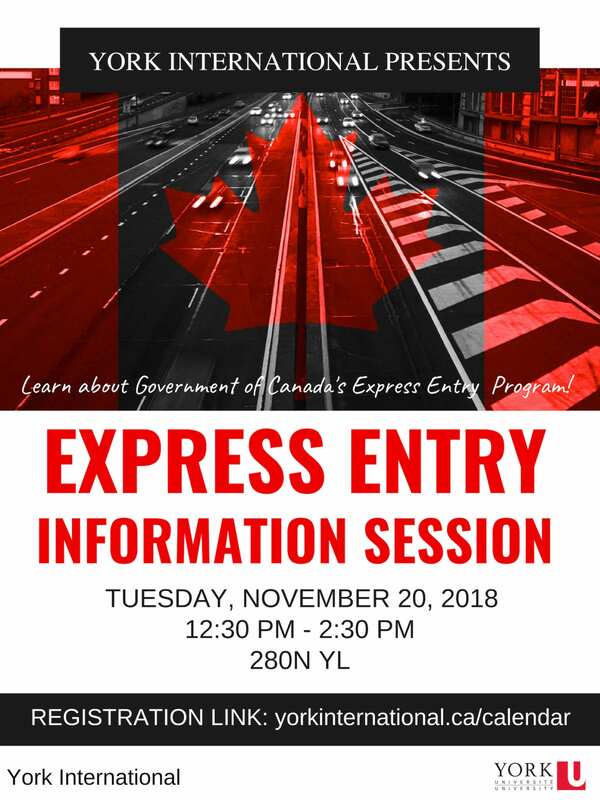 You are invited to join us for an informative workshop that will give you an overview of the Government of Canada's Express Entry Program. Please register for the event! If you are not able to register, please just show up at the event! We are looking forward to seeing you!